Last chance to win! 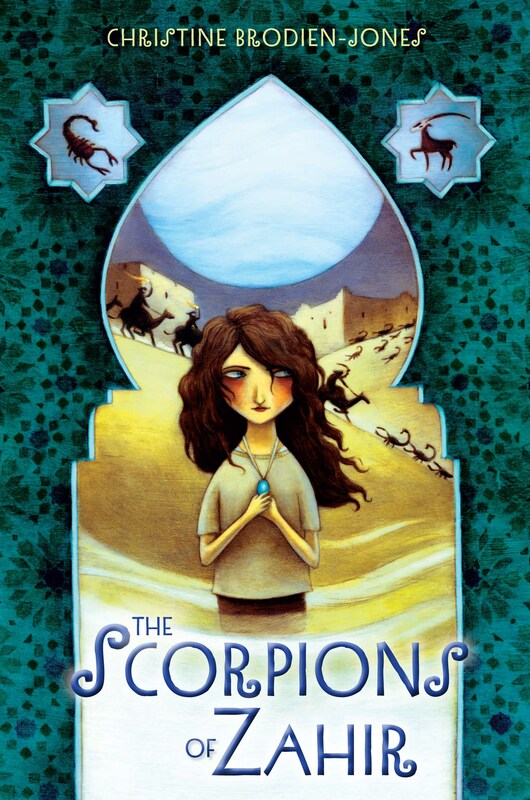 I’m giving away signed copies of my last ARCs of The Glass Puzzle (one copy) and The Scorpions of Zahir (two copies) on Goodreads! “Inside Story” Event ~ November 3rd at the Odyssey Bookshop! The Society of Children’s Book Writers and Illustrators, in conjunction with First Book, is launching their first international “Inside Story” event at select independent bookstores. Eighteen children’s book authors and illustrators will be at the Odyssey bookshop in Hadley, MA on Sunday, November 3rd to share the “Inside Story” about their latest publications. 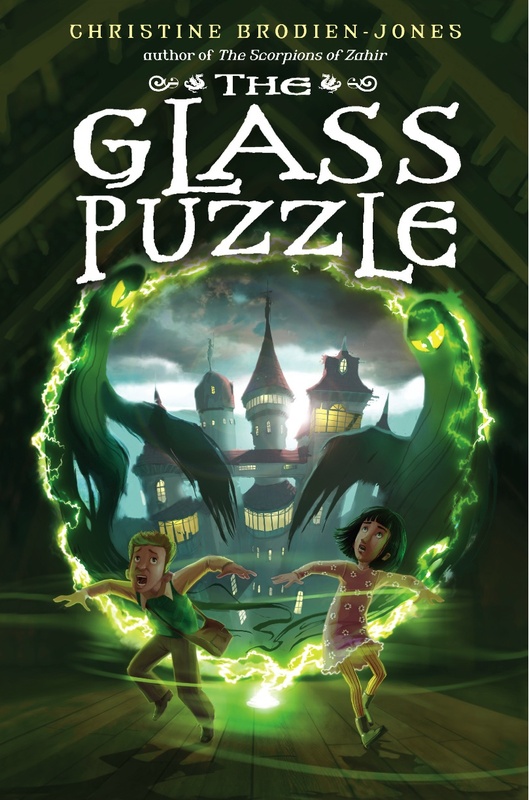 I’ll be talking about “The Glass Puzzle”! Inside Story is an opportunity for young readers, teachers, librarians, and children’s book lovers to become acquainted with new releases. From picture books, middle grade and early readers to young adult this event has something for everyone! Free prizes, a drawing to win a phone call from a famous author and First Book will donate a book to a child in need for every book purchased! Perfect for children, educators and librarians.